An estimated 2.4 billion people live without improved sanitation, with one in ten people having no choice but to defecate in the open, and diarrhoea caused by poor sanitation and unsafe water kills 315,000 children every year. These shocking statistics demand action, and with World Toilet Day last week, here at Cranfield University we combining science, technology and innovation to reverse this situation. For the past 4 years I’ve been working on a pioneering, multi-disciplinary project to develop a practical toilet for densely populated urban communities. The toilet must function without water or plumbing, be small enough to fit in peoples home, be appealing enough that people want to use it, and be constructed and delivered in a way that makes it possible for families and communities to be able to have access to clean, private toilet facilities. Today we are one step closer to realising that goal. As this uniquely Cranfield project has developed, so the interest aroused has grown and potential been realised, not least from the Bill & Melinda Gates Foundation who have pledged to continue to support this work. This means our collaborative approach to the project can continue to evolve for years to come, with experts from water, energy and design working together to reinvent the toilet. So what’s special about this toilet? 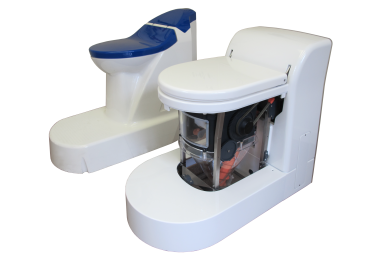 The Nano Membrane Toilet uses a waterless flush – a unique rotating mechanism that drops the waste into a holding tank whilst simultaneously blocking odour and the user’s view of the waste. The solids then settle to the bottom of the tank, while the liquids float on the top. The solids are transported out of the tank by mechanical screw into a combustor where they are burnt and transformed into ash. The heat generated can be converted into electricity which will be used to power essential toilet processes, and any residual energy used for charging mobile phones or other low voltage items. The liquids pass over a weir in the holding chamber and into the membranes bundle. The unique nanostructured membrane allows clean water to be extracted from the waste which can be used in the household level for washing or watering plants. 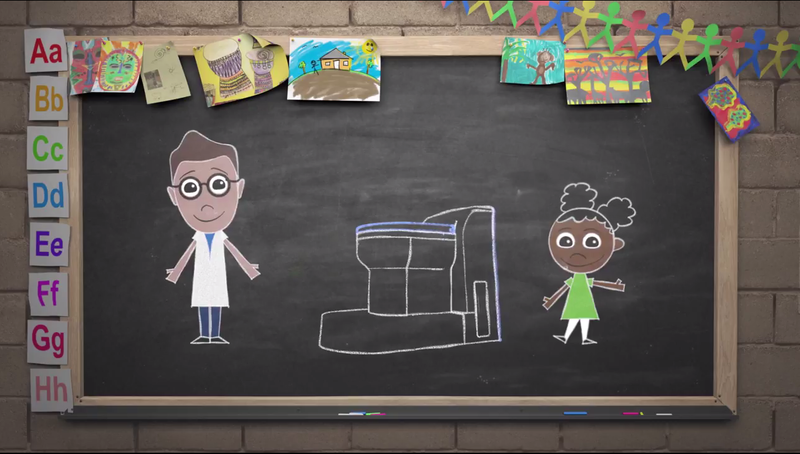 The toilet is designed for single-household use (equivalent to 10 people) and accepts urine and faeces as a mixture. Developed with the aspirations and needs of the user in mind, it is small and easy to transport to locations where there is no access to a water supply and sewer. In comparison to the public toilets relied on by urban communities around the world, a household toilet offers convenience, dignity and security especially for vulnerable groups like women, the disabled and the elderly. This is a toilet that requires no water source, that creates jobs for local people in delivery and maintenance, that improves hygiene standards and safety for women, and on top of all that it gives the community clean water and an energy supply! 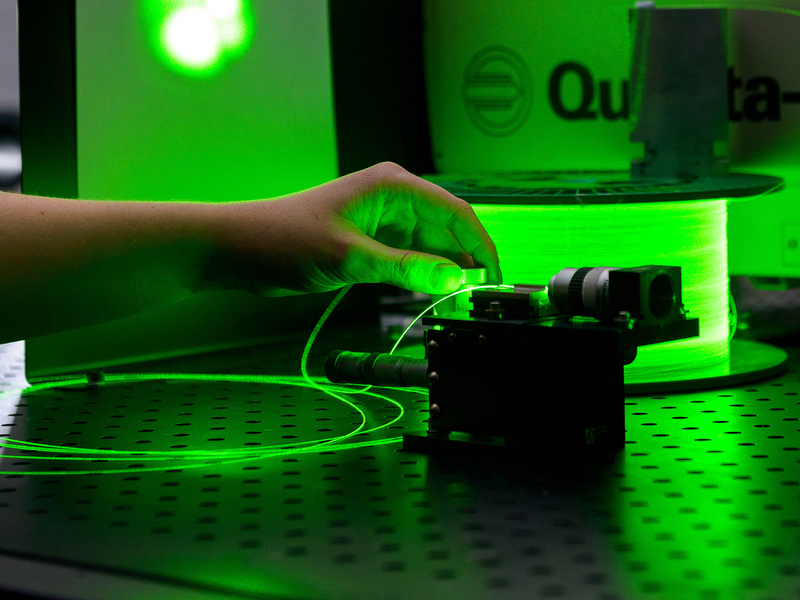 Innovation and technology combined at Cranfield to help those who need it most. We’ve also got a new video that coincided with World Toilet Day (19th November), to help support their aims to raise awareness and inspire action to tackle the global sanitation crisis. Our toilet is doing just that, and could be a game changer for the most deprived people and communities in the near future.